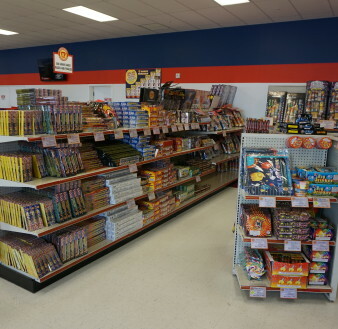 Our entire fireworks inventory is Buy One, Get One for just 99 cents! Mix and match similar items. No limit on quantities! Must be 18 or older and show valid ID. Local showroom purchasing restrictions apply. Expires Midnight May 31, 2019. 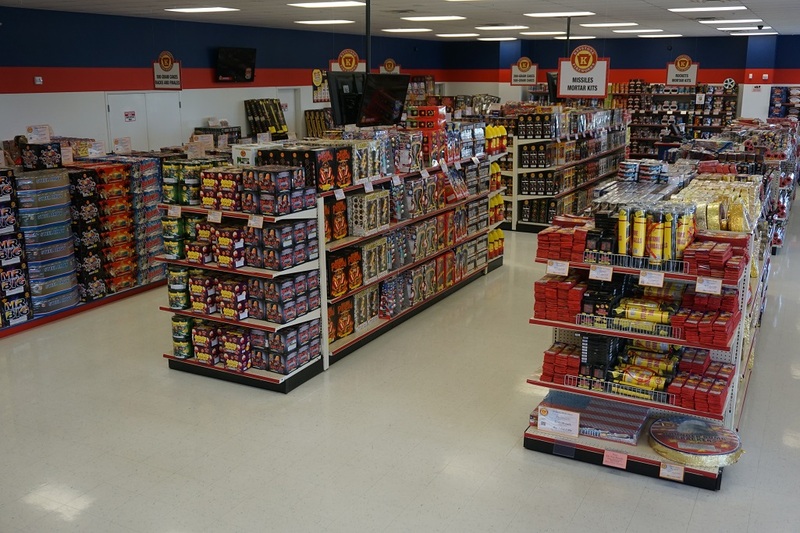 Select at least $800 of fireworks at regular price and we'll take 50% off your bill! No other discounts apply. Based on a single purchase of $400 or more after 50% discount is applied before sales tax. GET FREE FIREWORKS WITH OUR BONUS PROGRAM! Take home some free fireworks! The more you spend, the more freebies you get. Check our DISCOUNTS page for more information. Must be 18 or older and show valid ID. Local showroom purchasing restrictions apply. Expires Midnight . Heading North: Take Exit 3 of Route I-81. Turn right off the exit. Turn right at the stop sign on to Route 11 (Molly Pitcher Hwy.) 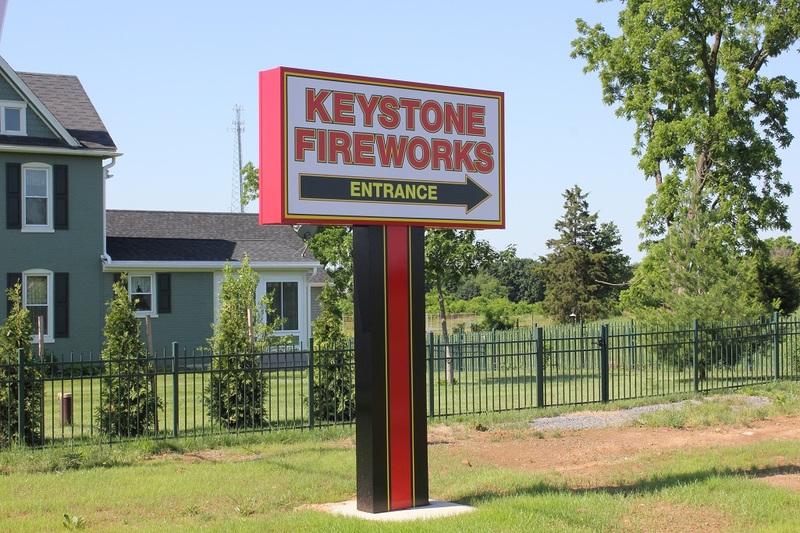 The entrance to Keystone fireworks is just down the road on the right. Heading South: Take Exit 3 of Route I-81. Turn left at the light (Route 11/ Molly Pitcher Highway) and cross over the bridge. Go straight through the traffic light. 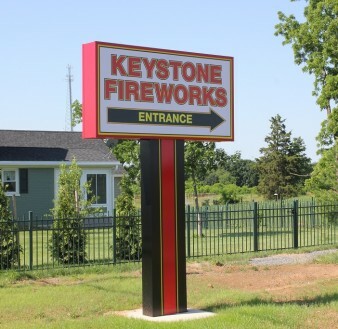 The entrance to Keystone fireworks is just down the road on the right. 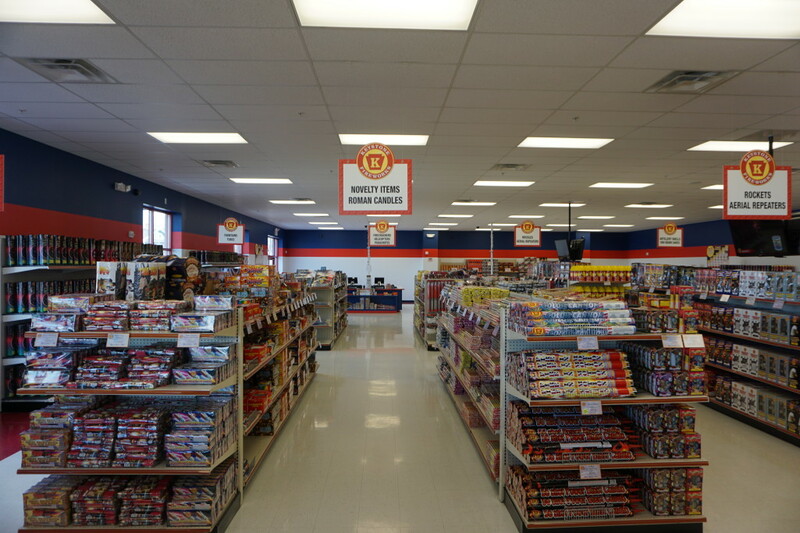 Store Hours: Open 7 Days a Week! Jan. 1 – March 3110 a.m. to 8 p.m.
April 1 – May 319 a.m. to 9 p.m.
June 1 – June 69 a.m. to 10 p.m.
June 7 – June 139 a.m. to 11 p.m.
June 21 – July 48 a.m. to 1 a.m.
July 5 - July 69 a.m. to 11 p.m.
July 7 – Sept. 29 a.m. to 9 p.m.
Sept. 3 – Dec. 2410 a.m. to 8 p.m.
Dec. 26- Dec. 319 a.m. to 10 p.m. 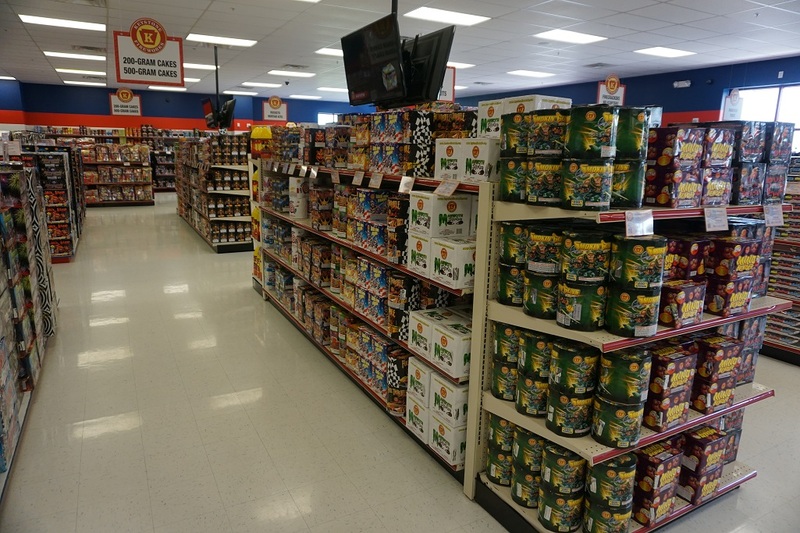 The GOOD STUFF is now legal in Pennsylvania - But ONLY at permanent stores like Keystone Fireworks Superstores! 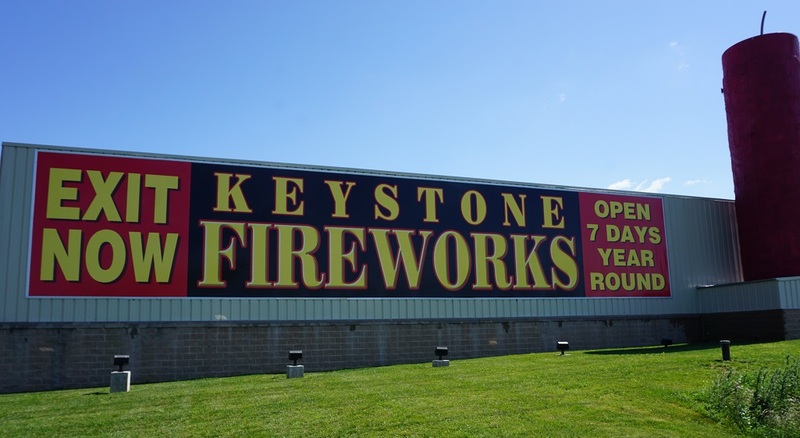 Aerial fireworks can no longer be sold from tents in Pennsylvania. 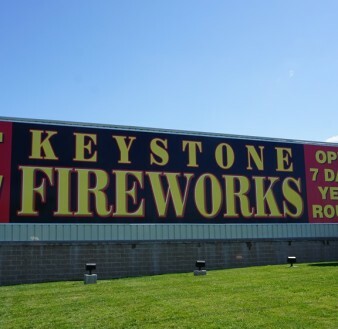 Pennsylvania residents 18 or older can now purchase all types of aerial fireworks at Keystone Fireworks! 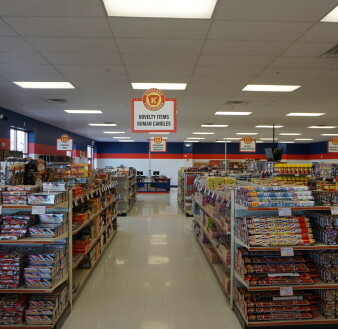 But you’ll only find the good stuff at permanent licensed facilities like Keystone Fireworks superstores. 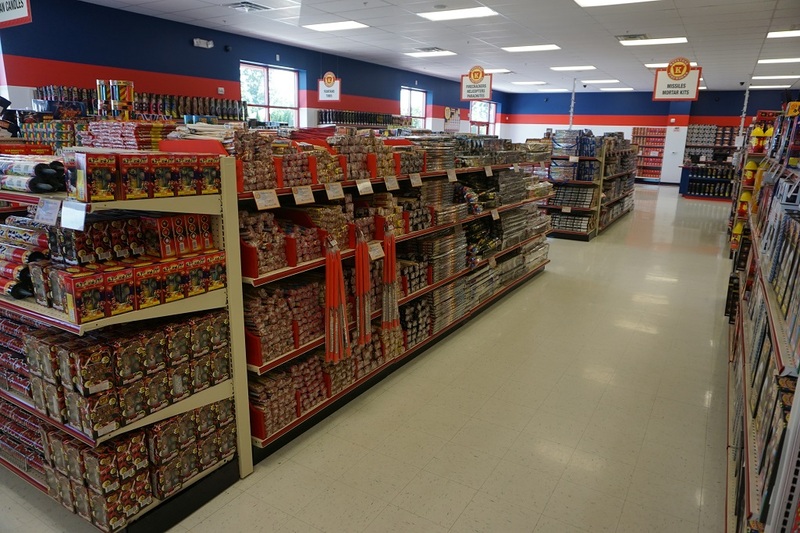 Mortars, rockets, firecrackers, Roman candles and other aerial fireworks can’t be sold from tents or other temporary structures, so plan your trip to a Keystone Fireworks superstore and get ready to shop in 10,000 square feet of fireworks heaven! 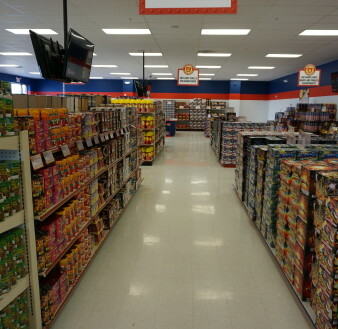 You’ll be blown away by our incredible selection – more than 350 different items in stock! And you can see it before you buy it on our big screen TV’s. 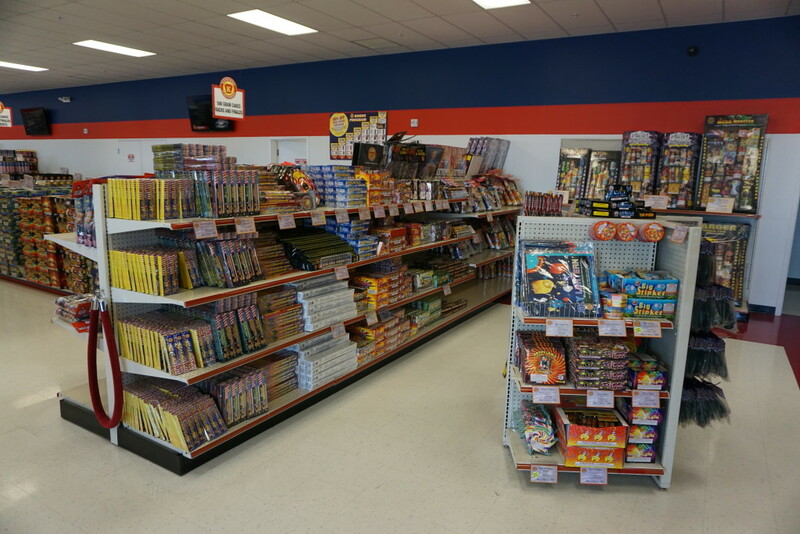 Our fireworks experts will help you put together the perfect show for your budget. 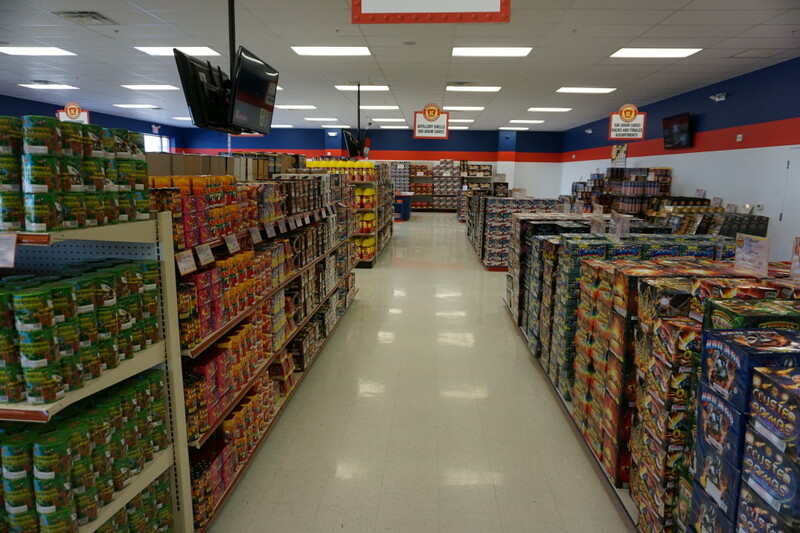 Keystone Fireworks superstores are open all year. 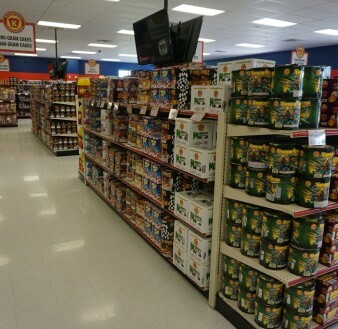 Want to get started with your shopping before you visit our stores? Spend some time on the website, watch some videos and add your favorite items to your shopping list. New Jersey law prohibits the transportation, sale, possession or use of fireworks in New Jersey without a valid permit. Transportation of consumer fireworks through New Jersey is permitted. 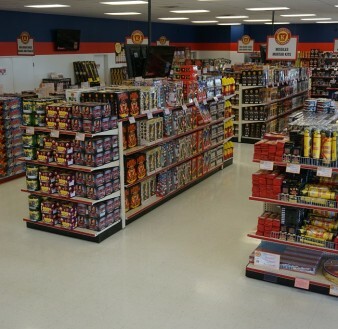 Some areas of New Jersey allow the use of ground based fireworks. Check with your local authorities. New York law prohibits the transportation, sale, possession or use of fireworks in New York without a valid permit. Transportation of consumer fireworks through New York is permitted. Some areas of New York allow the use of ground based fireworks. Check with your local authorities. Delaware law prohibits the transportation, sale, possession or use of fireworks in Delaware without a valid permit. 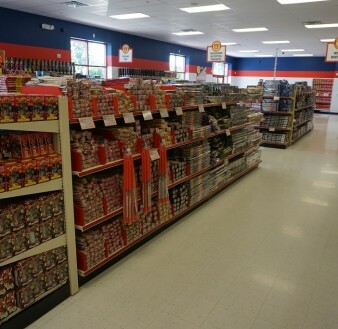 Some areas of Delaware allow the use of ground based fireworks. Check with your local authorities. Massachusetts law prohibits the transportation, sale, possession or use of fireworks in Massachusetts without a valid permit.